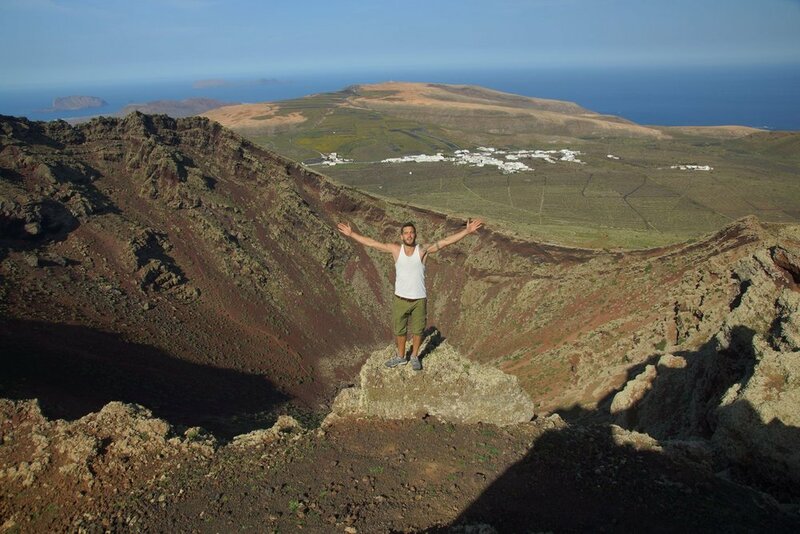 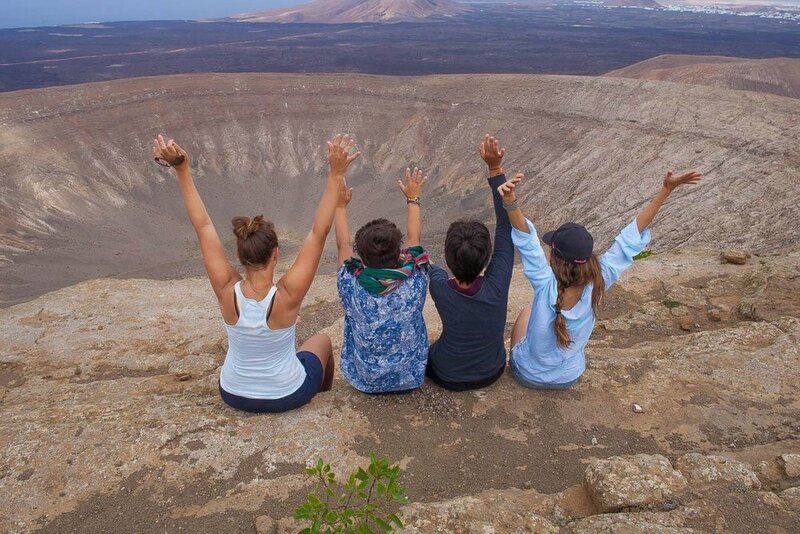 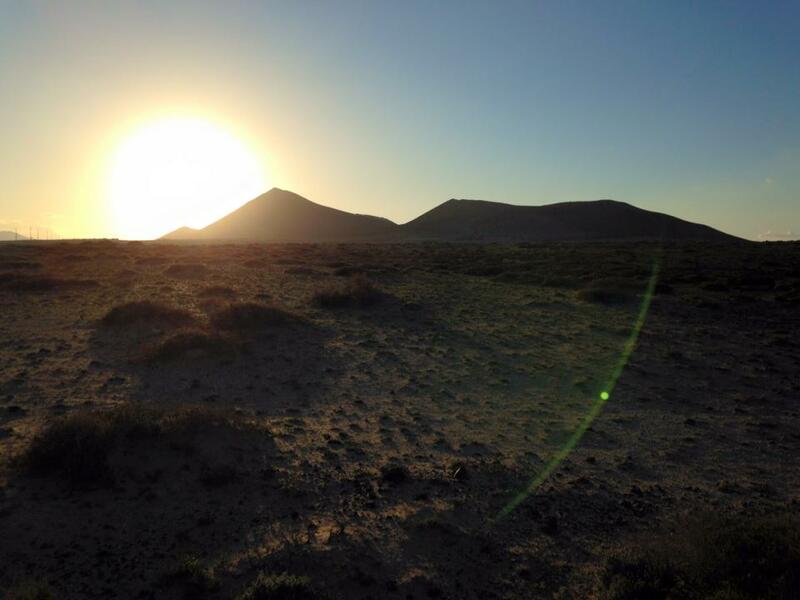 Lanzarote offers excellent terrain for walking and trekking. 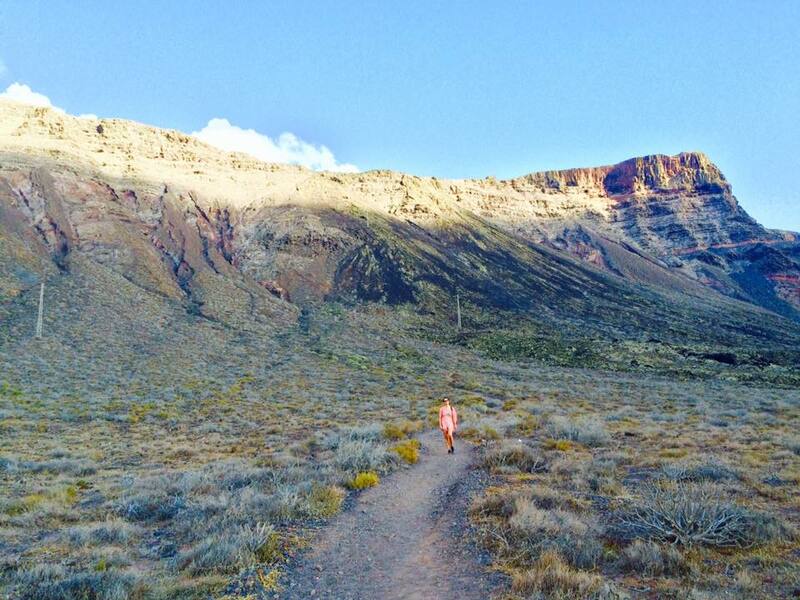 The huge range of trails offer unique and stunning scenery. 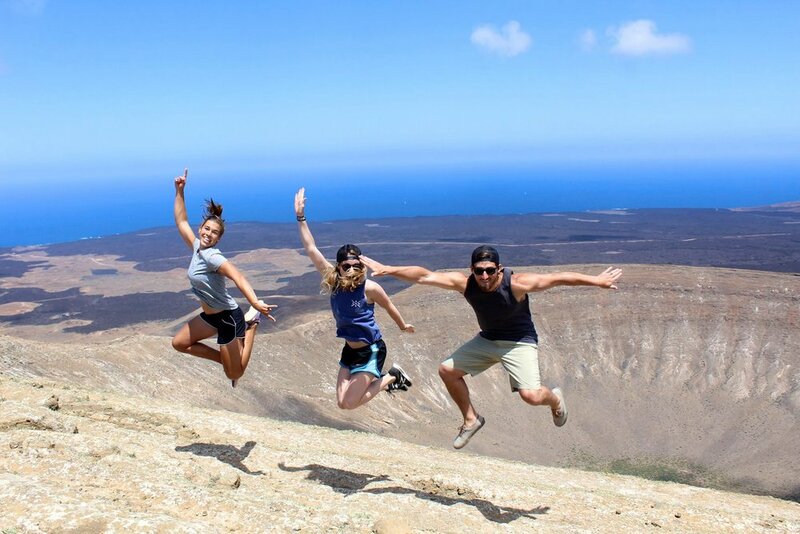 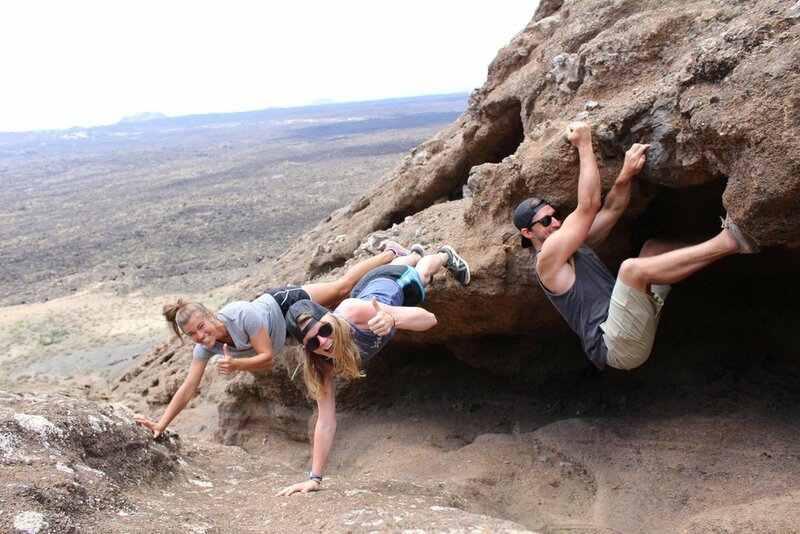 Oasis Surf House is the perfect base for day hikes across the island. 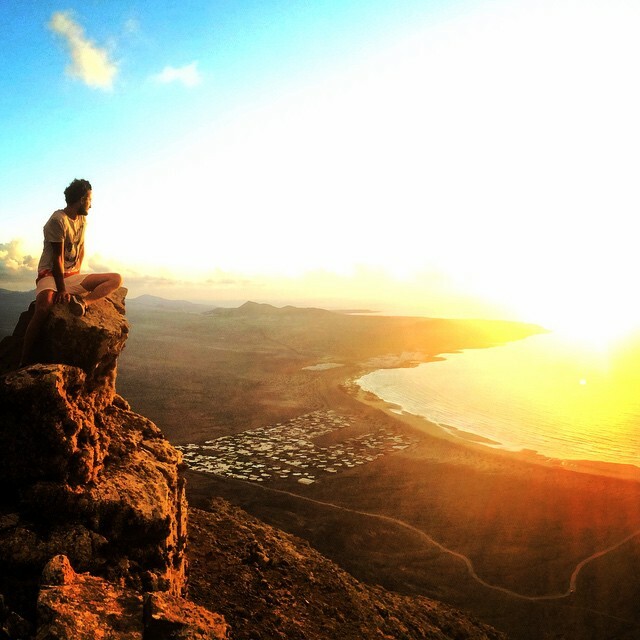 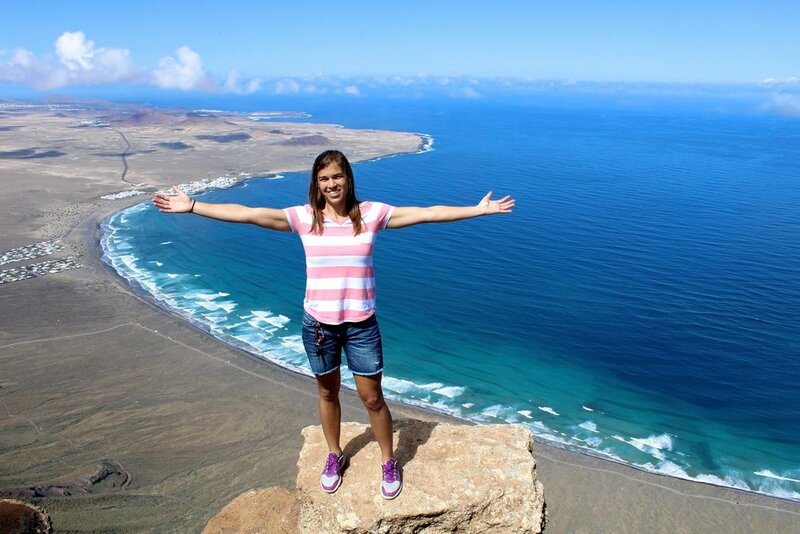 A 400-meter climb from Famara to the top of the cliffs. 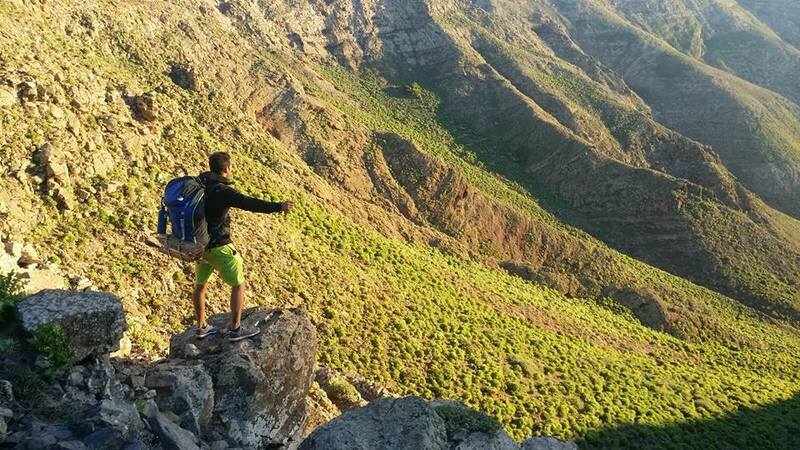 You can continue to an extensive cliff-top network of caves. 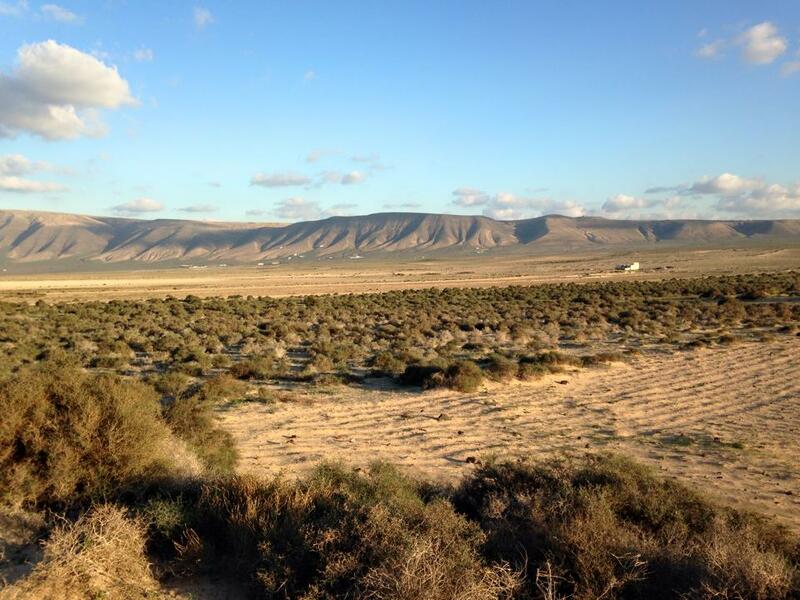 If you extend the hike by 2 hours you will reach the beautiful town of Haria also known as the "Town of 1,000 Palms". 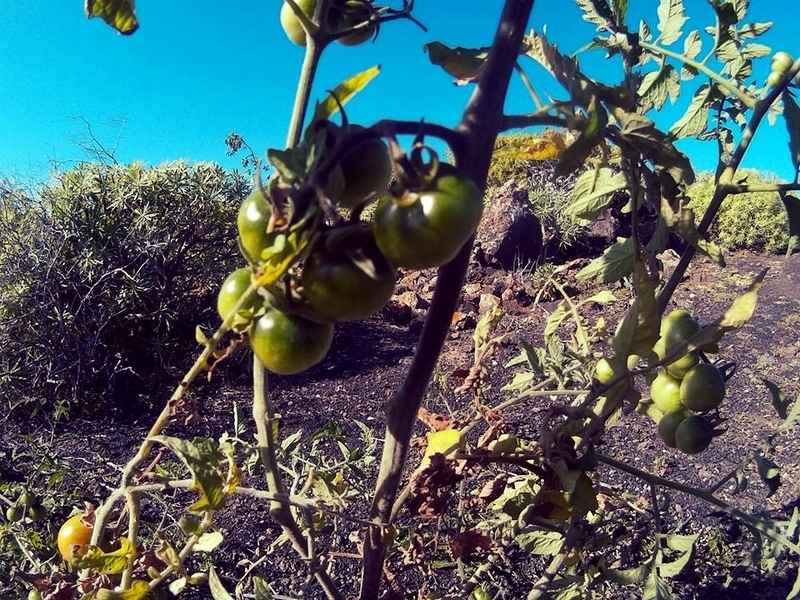 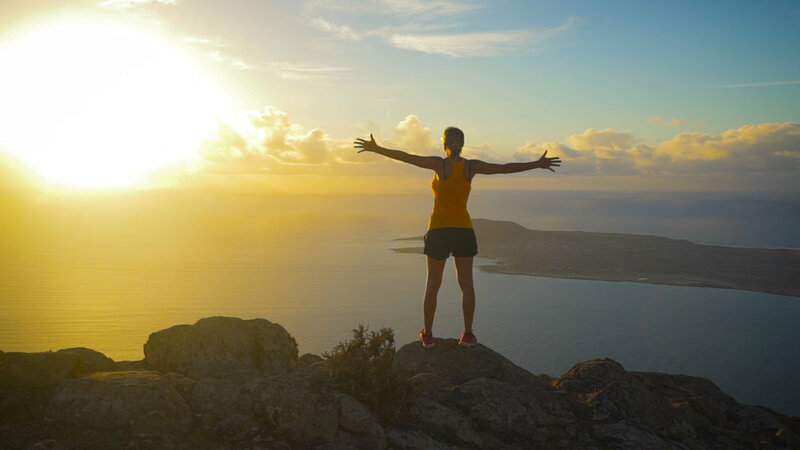 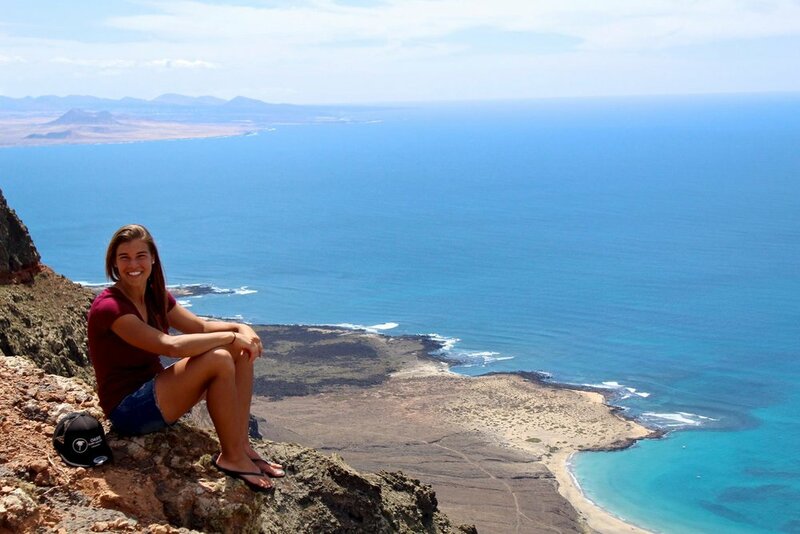 Walks from the Guest House across agricultural lands and along the dramatic, rocky shoreline to La Santa, Caleta de Caballo and Famara all provide great views of massive crystal clear waves, La Graciosa island and the Cliffs of Famara. 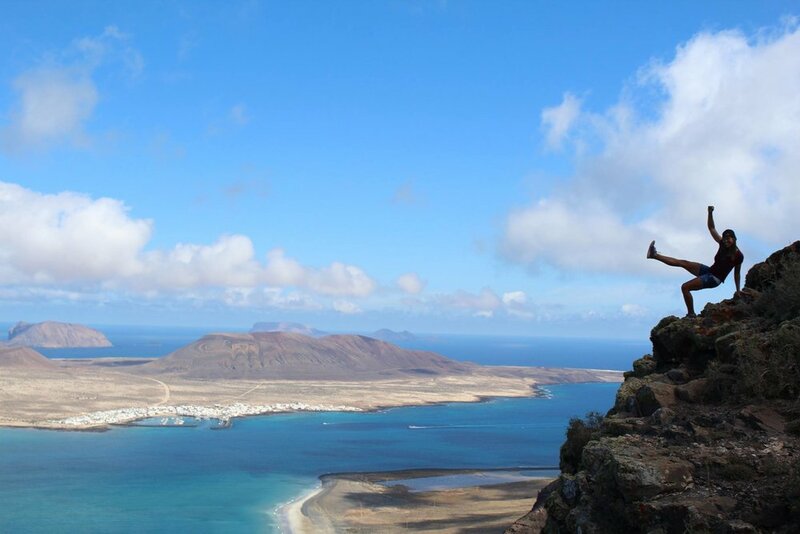 Starting in the town of Mancha Blanca, the Camino del Islote trail winds through the volcanic rocks. 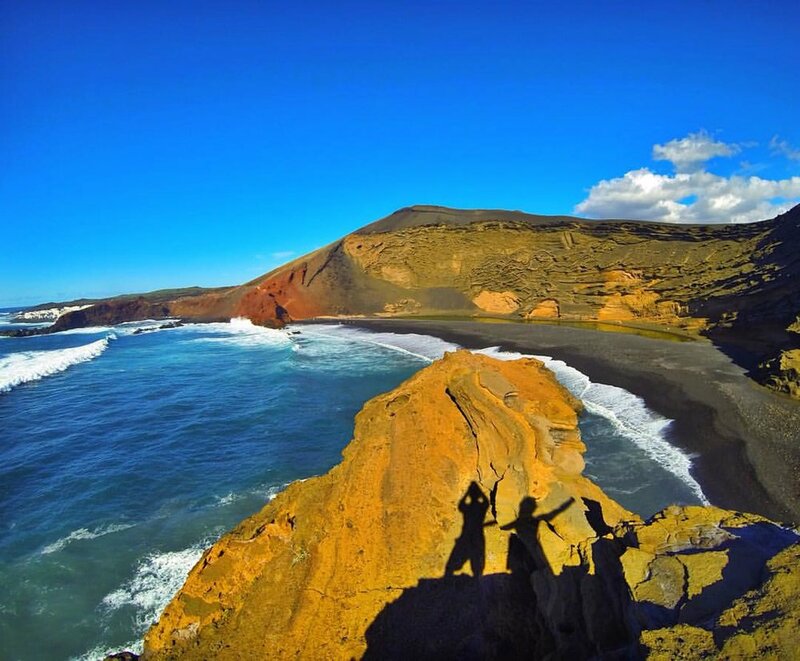 This trail leads up to the rim of Caldera Blanca, and allows sweeping views across Timanfaya National Park and the neighbouring island of Fuerteventura.